Community, mindfulness and the beauty of the Adirondacks are the foundation of Terra Alta Camp, a day camp for ages 4 - 13. 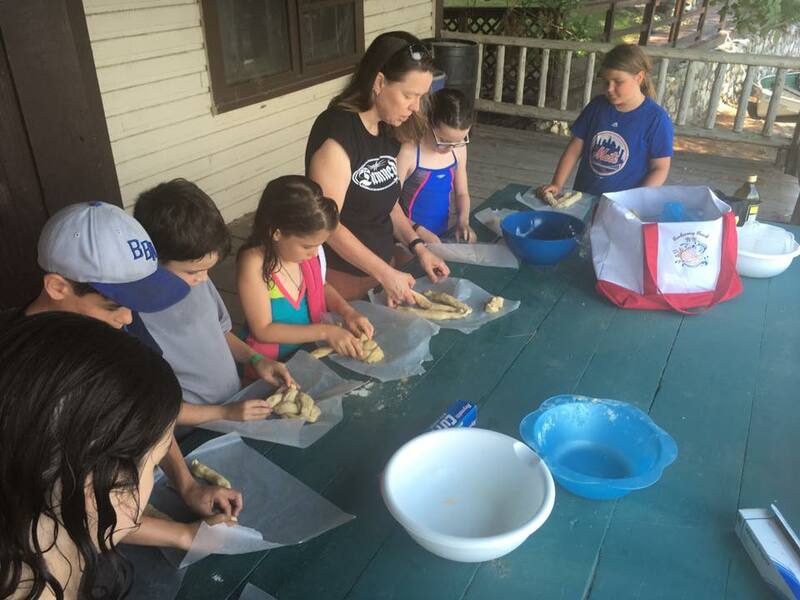 Sports, visual arts, natural science, hiking, baking, drama, and dance are weekly activities for campers at Terra Alta Camp. Facilities include Terra Alta's lakefront, recreation hall, designated visual arts studio, and tennis courts.